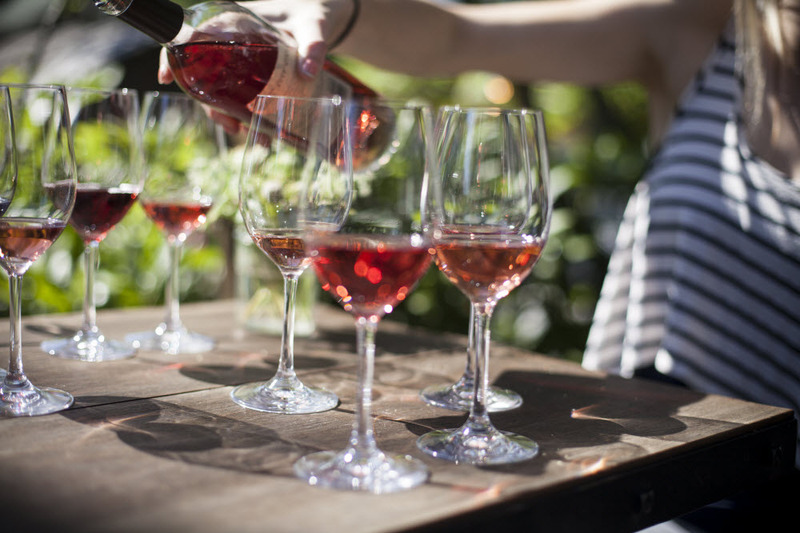 Here’s an outing made for summer: Head to a local winery or tasting room to taste the latest sauv blanc, cab, syrah or grenache. With Washington increasingly serious about its wine, many tasting rooms and “urban wineries” are cropping up all over town. 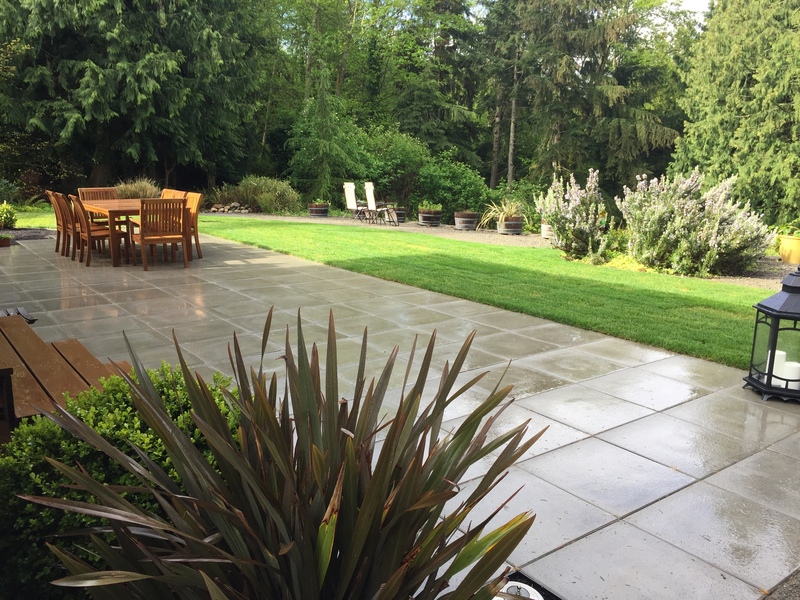 Woodinville is an obvious go-to, but so is Seattle itself, as well as nearby places like Vashon Island. Even better, you don't need to hire a sitter: Many of them welcome families. Here are five that are high on our list right now. 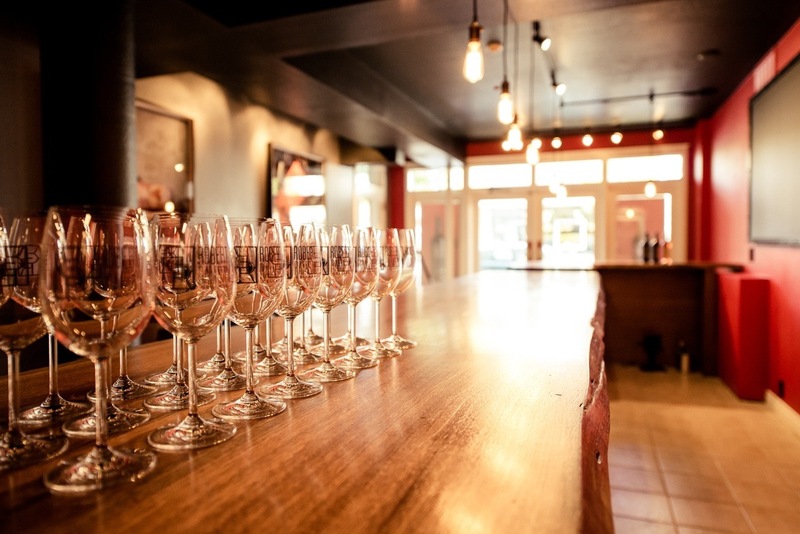 In family-centered Upper Queen Anne, Robert Ramsay's tasting room on Queen Anne Avenue is a new and welcome addition to the bustling street full of salons, restaurants, coffee shops and book and toy stores — and saves you a trip to Woodinville, where the boutique winery is based. It specializes in Rhone varietals like Syrah and Grenache, grapes that grow well in the Yakima Valley. Several of the wines have received over 90 points from Wine Spectator, like its McKinley Springs Mourvedre and their Boushey Syrah. It makes some nice cabs too! Every day from 4:30–6 p.m., Robert Ramsay's offer happy hour; discounts on wine pours and cheese plates. Afterward, head to the kid-friendly Five Spot Cafe for diner-style food focusing on a particular region every month. Next time you are in Woodinville, a stop at Efeste is in order. A family-run winery, its wines (Bordeaux, cabernet sauvignon, merlot, as well as chardonnay, sauvignon blanc and reisling) are particularly unique because they're fermented with native, natural yeasts (many wines get yeasts added to them), which winemaker Peter Devison believes adds a complexity and dimension that you won't find elsewhere. I'll second that, as their wines are are some of my favorites (in particular their Feral Sauvignon Blanc, so crisp). Another highlight is soaring space with warm wood accents, beautiful black-and-white photographs of the family and the wine-making process and — wait for it — a large wood stone pizza oven. 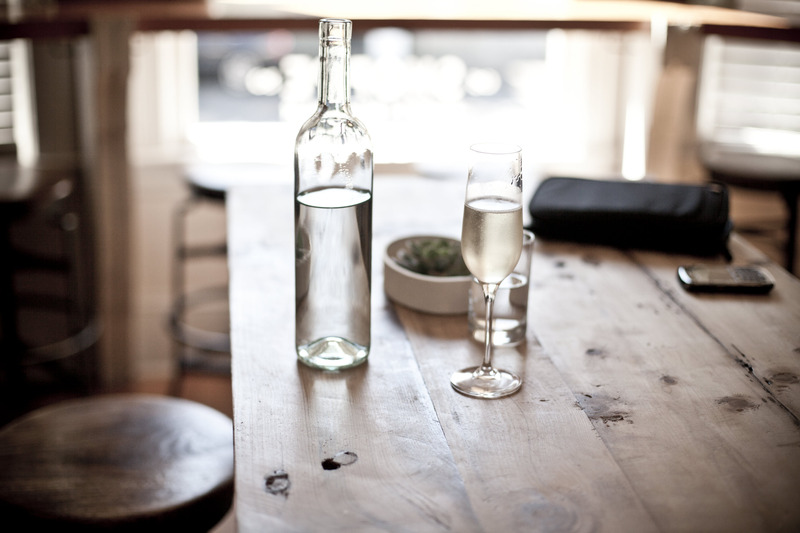 Another best-kept-secret urban winery is Bottlehouse, tucked away in sleepy Madrona. You'll find this bottle shop/tasting room in a beautiful old home with a lovely outdoor patio. Order a wine or Champagne flight, enjoy a rotating selection of roses and nosh on excellent cheeses, seasonal toasts, charcuterie and house-made mac n cheese. To top it of, order a Prosecco sorbet float (for mom and dad) and ice cream soda float (for kids). Add to that ciders, beers, vermouth on tap, chocolate truffles, and you can see why Bottlehouse has wide family appeal. Before you leave, peruse their selection of more obscure, well-curated wines — and bring home a bottle of something you've never tried before. For a further-flung wine outing — with a beautiful ferry ride to boot — head over to Vashon Island for the day, home to several wineries. Vashon Winery, a “garagiste” winery (yes, that's French for garage-size) does tastings of their Eastern Washingon-derived wines. Or, you could get a sample at the Vashon Island Farmers Market on Saturday as well. Their dominion is Semillon, Cabs, Merlot and a “Reserve Red,” a blend from wines grown in eastern Washington. But they also harvest local grapes from the island for a pinot noir. The wines, aged in oak neutral barrels, are higher in acidity and rich in tannins (but lower in alcohol content) making them ideal for aging and for food pairing. 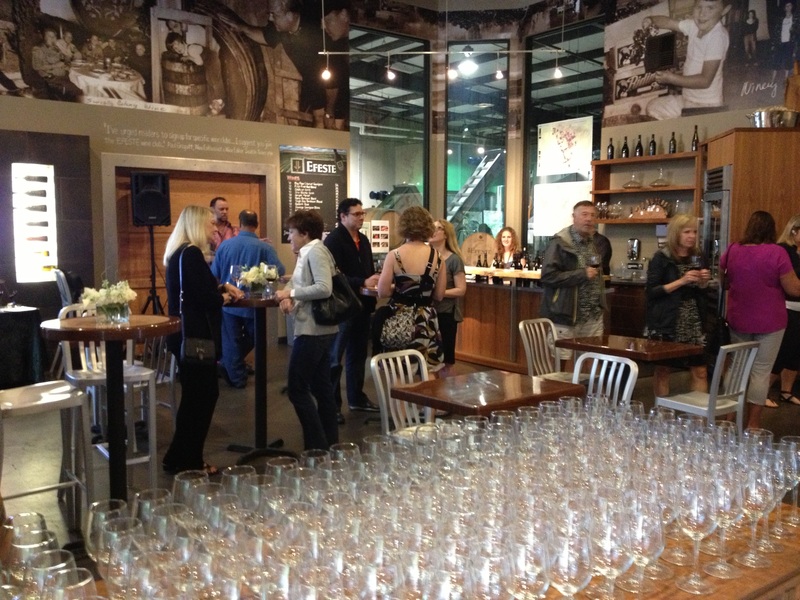 Details: Open Saturday and Sunday, 2–5 p.m., and there's no tasting fee. 10317 SW 156th St. Vashon Island. For a very different style of wine on the Island, stop in at Palouse Winery, with lovely mountain and water views, just a mile from the ferry dock. Here, wine is aged in 100 percent French oak barrels, so if you like the toasted vanilla flavors that come from oak, this is your spot. They produce more than 15 varietals — standards like cabs and merlots as well as lesser-known styles such as petit verdot. After tastings, stop in at Snapdragon Cafe for a late lunch on the outdoor garden patio surrounded by beautiful blooms. Their wonderful vegetarian menu includes things like sweet potato enchiladas, French toast with housemade compote and mascarpone cream and creamy cheddar grilled cheese with chipotle peppers and cilantro. They also bake delicious breads and breakfast pastries and have kid specials like grilled cheese and cheesy pasta. Soups are delicious. Details: Open Saturday and Sunday, noon–5 p.m. It's $10 for current releases and $5 extra to add on limited production, wine-club only vintages. 12431 Vashon Hwy SW, Vashon Island. 206-567-4994.